Hello and welcome! 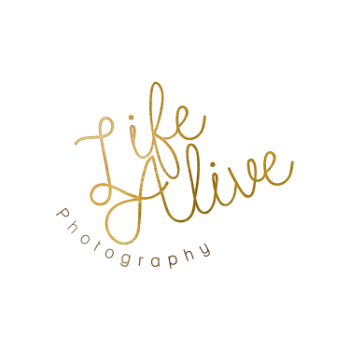 I am Rachel Jalanivich, owner and creator of Life Alive Photography. I am an underwater portrait photographer in Southern California. First and foremost, underwater portrait sessions are empowering! It takes courage to step outside of your comfort zone, to hold your breath for a few seconds and let go. But, once you dip your head beneath the surface of the water, the chaos of the world leaves you. For these fleeting moments, you feel weightless and completely free. In today’s world, where we have such a go, go, go lifestyle, this simple meditation-like state leaves you feeling calmer than you can imagine. Underwater, everyone moves much more gracefully, and the weightlessness gives movements an ethereal quality. These sessions culminate in professionally edited images printed on archival quality products that will last a lifetime; memories of your strength and empowerment preserved in a way that you can see, feel, and touch every single day. Underwater photography is an incredibly unique mixture of empowerment, adventure, and memorable artwork that becomes an heirloom. Every photography session is one of a kind, and each client is just as special, bringing their own ideas and inspirations to a session.